What do I get my husband for our first anniversary? And we know the answer. Here you’ll find 16 best paper anniversary gift ideas — from cheap photo frames to expensive jewelry, only the best and the most interesting gifts for you. We offer not only gifts for him — if you are looking for a gift for your wife, we have them here, too! Let’s start. This date is called a “paper” anniversary, and people often look for the gifts, made of paper at this day. A wall print is a very deep gift, and the majority of them are personalized, so you can offer a picture with your names and some special date. Like the date of your wedding, for instance. 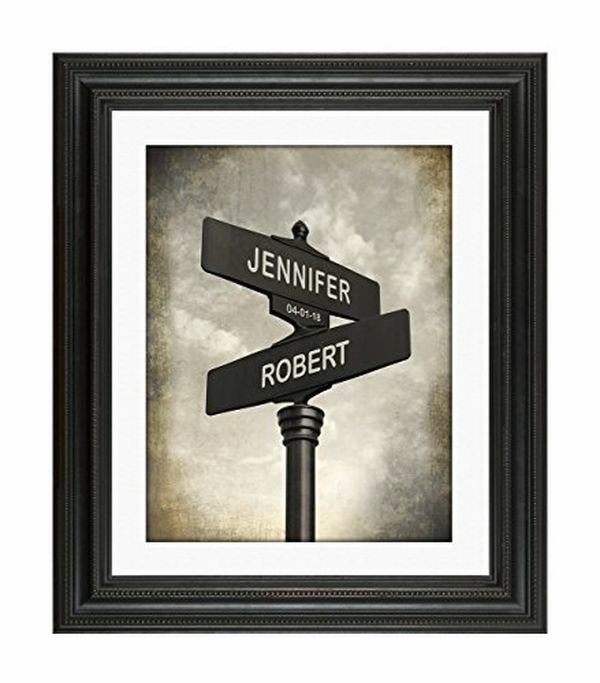 We’ve found a cool wall print, which is called Lovers Crossroads — it’s a picture of a crossroad street sign with two names on it. Of course, these names can be personalized. The quality of this print is really amazing, according to the reviews. You’ll get a perfect product for a very reasonable price, and what we like most here is that it’s really meaningful. And it’s made of Fuji photo paper — nice choice for a paper anniversary! If you are looking for a gift for your wife, jewelry is the solution. When you buy something made of gold, it’s usually a win-win situation — the absolute majority of women adore such things. Seriously. That’s why we’ve decided to add one of those small golden tennis bracelets here. Don’t worry, the word “tennis” doesn’t mean anything, it’s related to the history of such bracelets. You don’t have to be a tennis player to wear it. 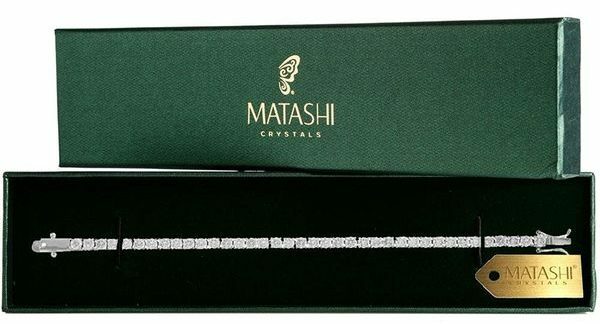 We offer a golden bracelet by Matashi here — it’s very delicate, it’s made of white gold and it looks gorgeous! Another advantage of this bracelet is its packaging — the box looks just like the gift box must look like. Oh, and it’s not too expensive and you won’t spend more than $90 on it! Let’s return to traditional paper gifts! What is one of the most popular gifts, made of paper? Right, it’s a notebook. 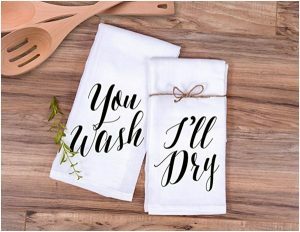 They are not just cool, they are useful and practical, especially if your spouse works with pen and writes or draws something from time to time. And of course, they look amazing (if we are not talking about the cheap ones, but that’s not what you are looking for now, right?). Here you can find a leather notebook by Saddleback Co. As you’ve probably understood, its cover is made of leather and this material looks very expensive and gorgeous here. 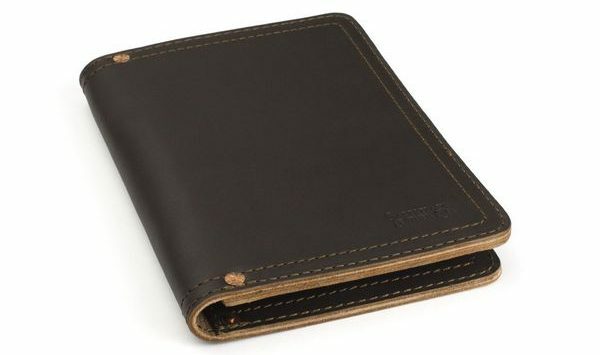 It’s the most durable cow’s leather, and the lining is made of pigskin which means it’s even more durable and tougher! They also offer a 100-year warranty from the manufacturer, so if your husband or wife picks up a pen at least sometimes, pay attention to this notebook. It’s great. 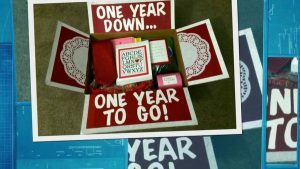 We bet you’ve never thought about buying a card game as an anniversary gift for your husband or wife. Well, let’s think together. Here is the card game which we’d hardly call a “game”. It’s a great way to talk about deep things you would never talk about in your everyday life. The questions you’ll find in this game are a real refreshment to your daily talks — speak about everything, wherever you are, know your spouse better, make your relationship even stronger than they are! It doesn’t matter how long have you been together — such a game would work well both for new couples and for those who are going to celebrate their gold wedding tomorrow. Would you like to travel together with your husband or wife? We are sure that your answer is “yes” here. 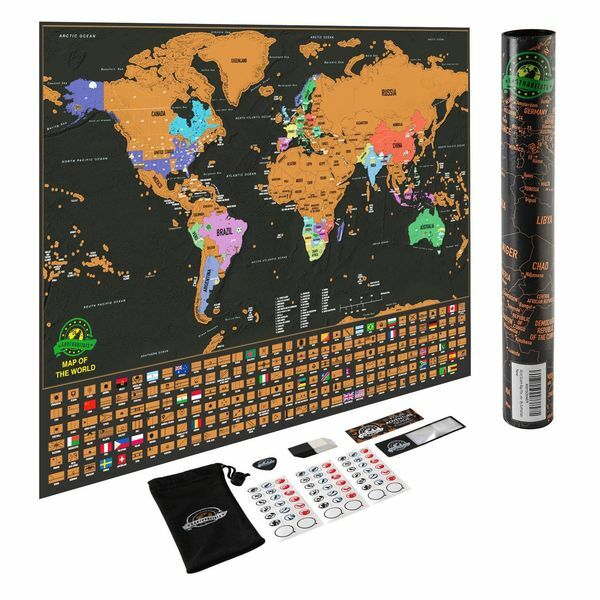 We don’t offer you the flights to Europe, no — we offer you the scratch-off world map. You visit a country, you scratch it off, that’s simple. It’s a perfect way to give your spouse a hint, and to begin your own travel story! We’ve chosen a map by Earthabitats, and it looks great. Made of thick paper (get it? paper map for a paper anniversary! ), it has very bright and cool design and of course, the American states are here, too. Seriously, it’s a very good way to start traveling, so if you’ve thought about it earlier, you definitely should buy it. What about fitness trackers? They are very popular nowadays, and they have lots of advantages. 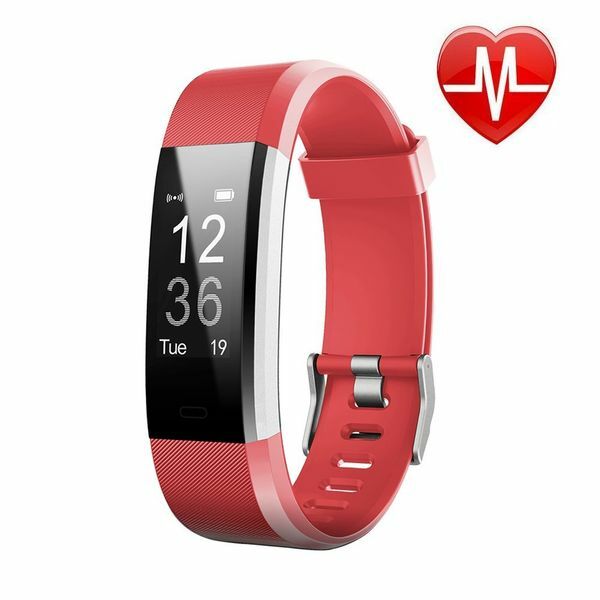 Such trackers allow the owner to monitor the heart rate, sleep duration and quality, to track the activity (such as steps, distance and calories burned), they are usually connected to GPS, and they show the calls/SMS/messages from the apps on the screen. If you think it’s a great gift for your wife, we have something here. It’s a fitness tracker made by Letscom, it’s not too expensive, it’s pink and it has all the necessary functions we’ve listed earlier. Along with that, the battery in this wristband is quite good, too (up to 7 days of work without charging). Let’s now talk about the gift for your husband. You know what is one of the most desirable men’s gifts? The watch. There are literally thousands of watches available, so it’s quite easy to get confused by this assortment. 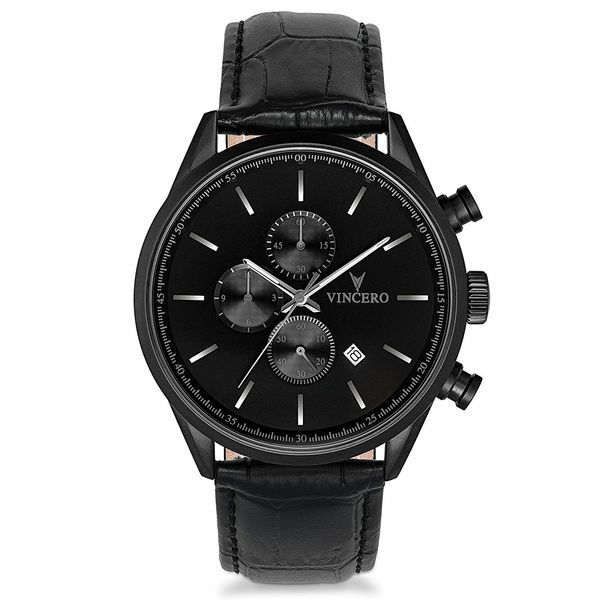 We’ve found a classic watch by Vincero, and it’s really the best option for the absolute majority of men. Vincero is a well-known and very reputable watches brand, and this product is their another masterpiece. Made of surgical grade stainless steel and Italian leather (band), this watch would work perfectly for every occasion. Ready for surprises? 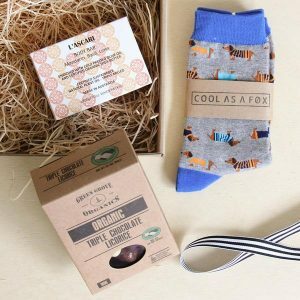 Here you’ll find the best and the most beautiful gift on this list. 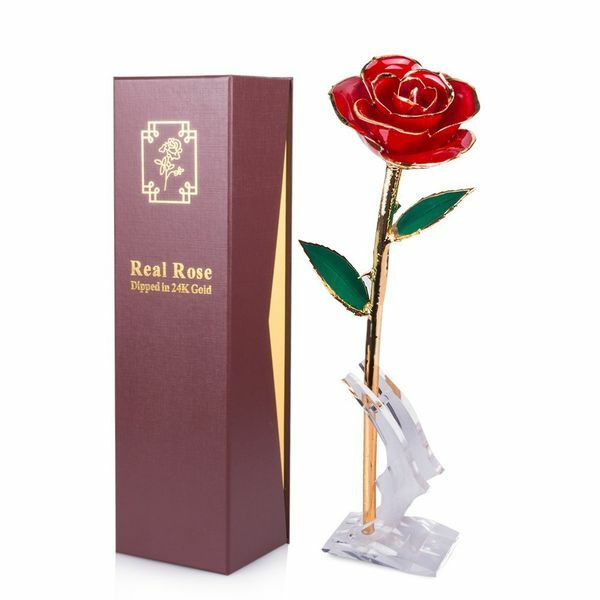 It’s a real rose, dipped in real gold — and that’s one of those gifts your wife will definitely love. Guaranteed. We’ve found a Sinvitron gold dipped rose, which is dipped in 24k gold — basically, they took a real rose and made a real masterpiece. All the details, veins and leaves are covered with gold. This rose is 100% the best way to express your love to your wife. And don’t forget that women love roses as well as gold, so it’s really a win-win gift! Men love listening to music, men love high quality speakers. Wanna make a great gift for your husband? Then focus on Bluetooth headphones. Again, just like with watches, there are hundreds of different models of Bluetooth headphones. We recommend you to pay attention to the product, made by Sennheiser — if you know nothing about it, we can say that it’s one of the best brands in this market. 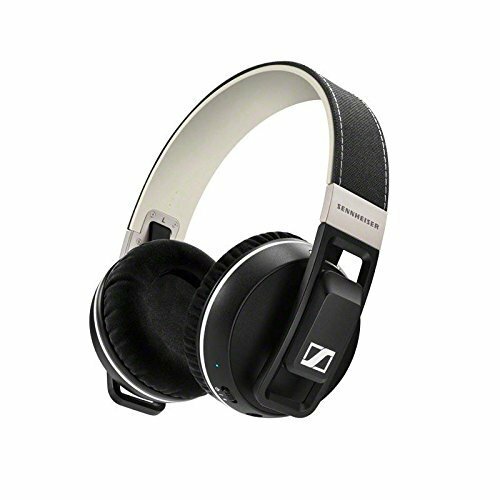 They are called Sennheiser Urbanite XL, and they are gorgeous. The quality of the audio in these headphones is simply perfect, the design is very, very good, too, and the battery makes them work for 25 hours without recharging. If your husband loves music, you just can’t find anything better for him. If you want to make the best romantic evening, you just can’t go without a bottle of good wine. 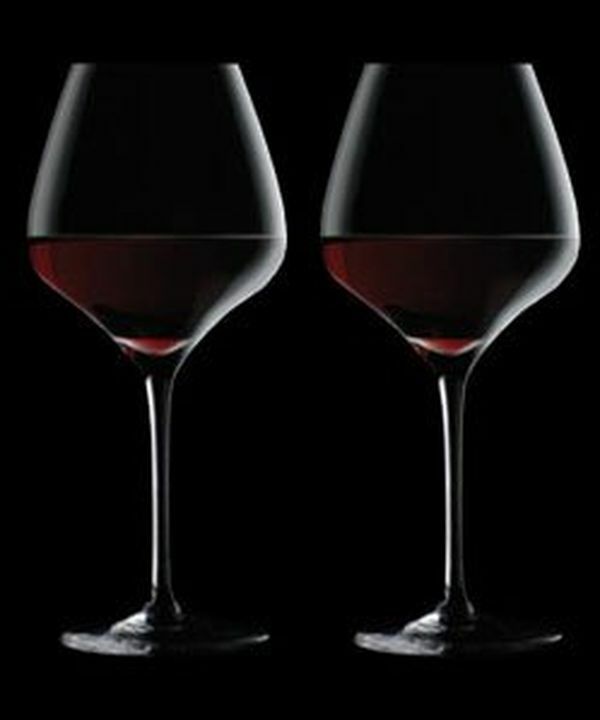 We can’t advise what wine to choose, but we can advise what wine glasses would work best for such an occasion. And here it is. It’s a set of 2 glasses made by The One company. They are break resistant and designed by Master Sommelier Andrea Robinson — that’s why you don’t have to worry about the quality. Crystal glass, perfect design — we can recommend this wine glasses set without any doubts. Looking for something useful&practical? We have the answer here! A card holder is a very cool thing for those who wear jeans all the time — they are very small and flat, so they would fit every pocket. Well, he will be able to put it inside his wallet, too. 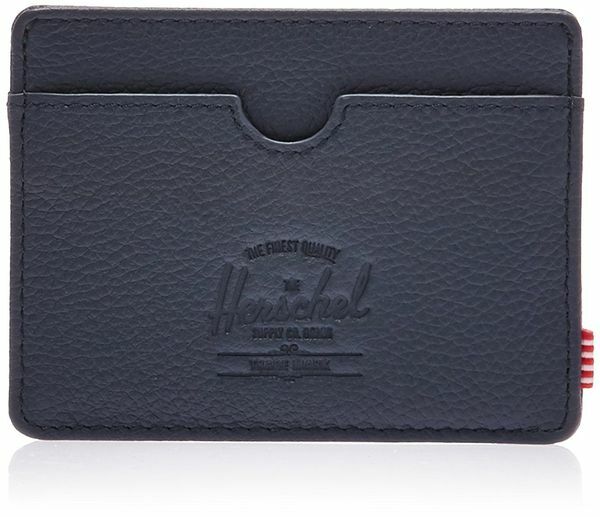 It’s a card holder, produced by Herschel Supply Co. Made of 100% leather with polyester lining, this card holder doesn’t have a closure, but that’s how all of them work — if a card holder is very small, like this one, there aren’t any closures on it. However, it’s still very good — oh, and you can choose among three colors (black, navy, ten) in order to make a perfect gift even better. When it comes to traditions, it’s quite difficult to say anything about the paper anniversary. People invent new traditions related to the wedding anniversary every year, but what we definitely know is that a traditional gift for the first anniversary must be made of paper. Ok, it’s not a problem. Meet the paper flower bouquet — a traditional gift for those who celebrate the paper anniversary according to all the rules. 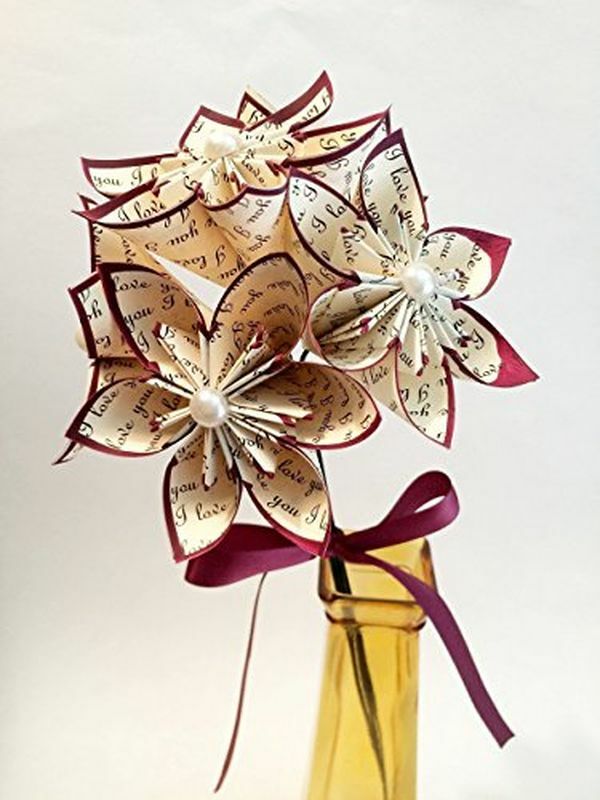 It’s basically a bouquet made of 5 small origami flowers — it doesn’t look like the most expensive gift included in this list, but still, it’s very cool and traditional. And don’t forget about emotions! A light box is a box that contains an electric light in it. The flat surface is lightened up by this electric lamp, so you can see the words that are written on this surface. Sounds cool, right? Well, even if it doesn’t sound amazing, but it definitely looks so. 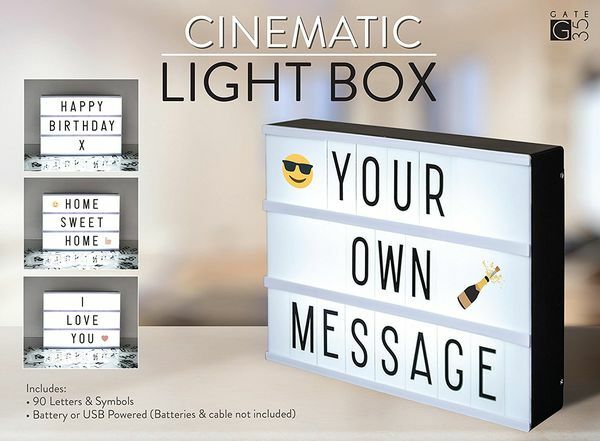 The most interesting feature of this light box is that it can be personalized — so you can choose and order any message you need. Emojis are available, too! You’ll also need 3 AA batteries (not included) or USB charging cable (included). Another interesting thing about this light box is that it can be mounted on the wall — so there are literally dozens of places in your home you can mount it on. Here we return to paper again. Does your spouse write anything by hand at least sometimes? Maybe, it’s her/his job or your spouse likes to write his/her thoughts down to the notebook? Well, in all these cases this gift would work perfectly. We are talking about a Swiss personalized pen. You can choose any engraving (date of your wedding, your or his name, surname, etc. ), it’s just like all the other personalized gifts. This pen is a Swiss pen so the quality isn’t a question at all. 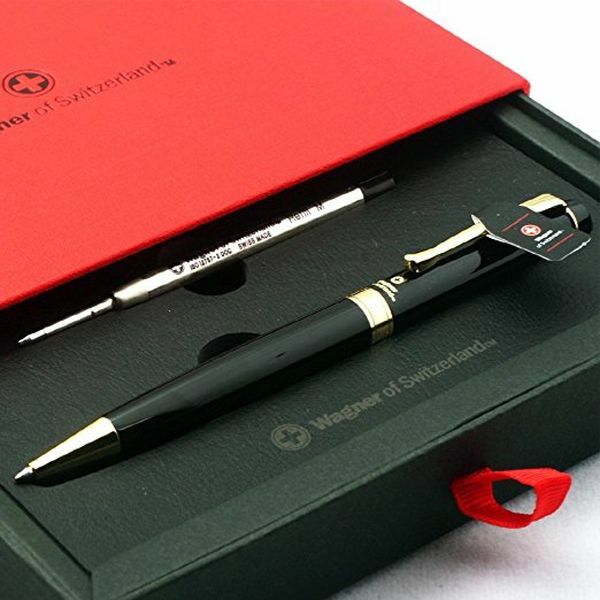 It works just as a premium pen should work, it has a great design and the gift box is amazing. Check it out. It’s a great gift, but it’s a difficult gift, if we may say so. The thing is, choosing a perfume for a woman can be a real problem — you have to know her very, very well to be sure that the perfume will fit her personality. That’s why we leave this choice in your hands. 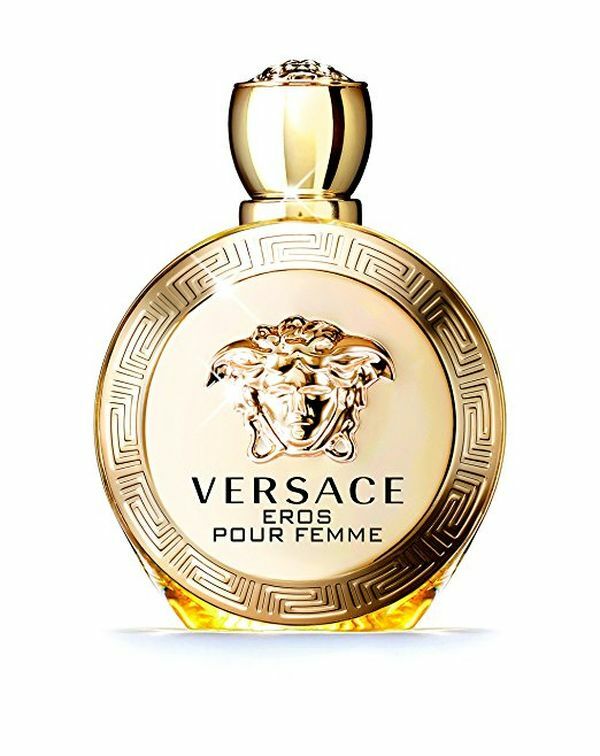 However, if you are not sure, we’ve found a perfume that fits almost all young women from 20 to 40 — Versace Eros Pour Femme. It’s a very sensual scent with musk, sandalwood, citrus and woody notes. It’s amazing for a romantic evening, so if you like all those romantic stuff you know what to do. And another traditional gift is here — meet a photo frame, a timeless leader of all those awful “top-10 of gifts” listings. However, we haven’t decided to add a photo frame just because we wanted to add something. It’s a very popular paper anniversary gift, that’s the thing. We don’t know the reason, but maybe that’s because the first anniversary is exactly the time when you start thinking about saving your memories. Or because it’s related to paper. Or because it’s just cheap and simple, maybe it’s the reason, too. We have chosen a set of such gifts. It’s called a “Gallery Perfect”, and there are actually 7 frames in the box. Your wife will be happy about such a gift, because women just love decorating the house and making it better. 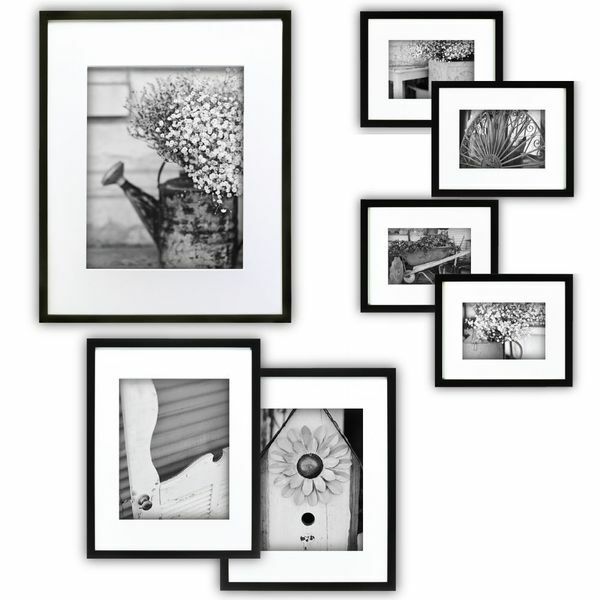 Just imagine 7 different (but made in similar design, of course) photo frames with different photos of your family right at the wall!